Ready to sell your house in Chicago or the surrounding areas? Learn more about the pros and cons of hiring an agent vs. selling to an investor in Chicago! What many people don’t realize, is that there are many ways you can go about selling your home. You are not required to hire an agent, pay commissions, or even clean-up. In some situations, an agent is great. While in others, a direct sale to a private buyer of investor is the better choice. Keep reading to learn about the pros and cons of hiring an agent vs. selling to an investor in Chicago! When you work with a Chicago real estate agent, there is a chance you will receive a higher final sale price than if you would have sold directly. This is due to increased exposure and the opportunity to tell more people about your house. Keep in mind, your costs will also be much higher, so run the numbers ahead of time to find out if listing really is the right choice for you. When you work with a professional and qualified real estate agent in the Chicago area, they are sure to take care of the paperwork, showing, and marketing of your home. When you opt for an FSBO listing you will have to handle these things on our own. With a direct sale to Luxdoor Invest, you can rest assured that we will handle all of the details too! When you work with a Chicago real estate agent, there is no guarantee if, or when the property will sell. In some situations, the house can sit on the market for a long time. This leaves you with the insurance, property taxes, mortgage, and utility bills for many months to come. 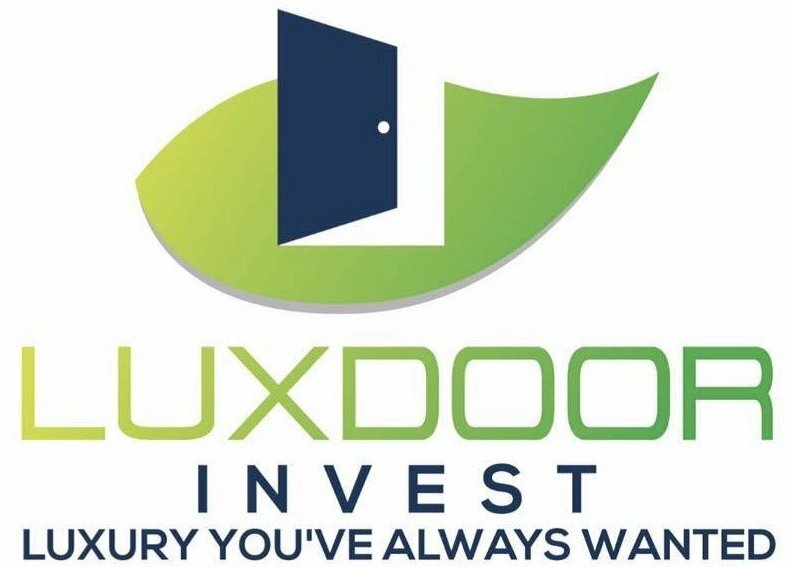 When you sell your house directly to Luxdoor Invest, you’ll be able to sell the property in days, not weeks or months. This can potentially save you thousands in holding costs. You will no longer need to pay for utility costs, homeowners insurance, property taxes, repairs, routine maintenance, and all the other expenses that come along with being a homeowner. Selling to a company such as Luxdoor Invest will allow you to sell your Chicago house without any commissions, repair costs, continued holding costs, marketing expenses, or hidden fees. We will handle everything, helping you to keep a ton of money in your pocket. Our process is simple and direct. You won’t have to deal with property showings, an unknown closing timetable, or delays in the transaction. Selling your Chicago house doesn’t require you to spend money or live in limbo. Take this one with a grain of salt. While the final sale price will likely be higher when working with an agent and private buyer, the costs you encounter can completely negate these profits. Marketing, repairs, commissions, and closing costs will eat away at that sale price. Run the numbers if your method of selling is financially motivated. In some cases, a direct sale to Luxdoor Invest can be the more profitable choice.